PaleOMG Uncensored Podcast Has Just Begun! 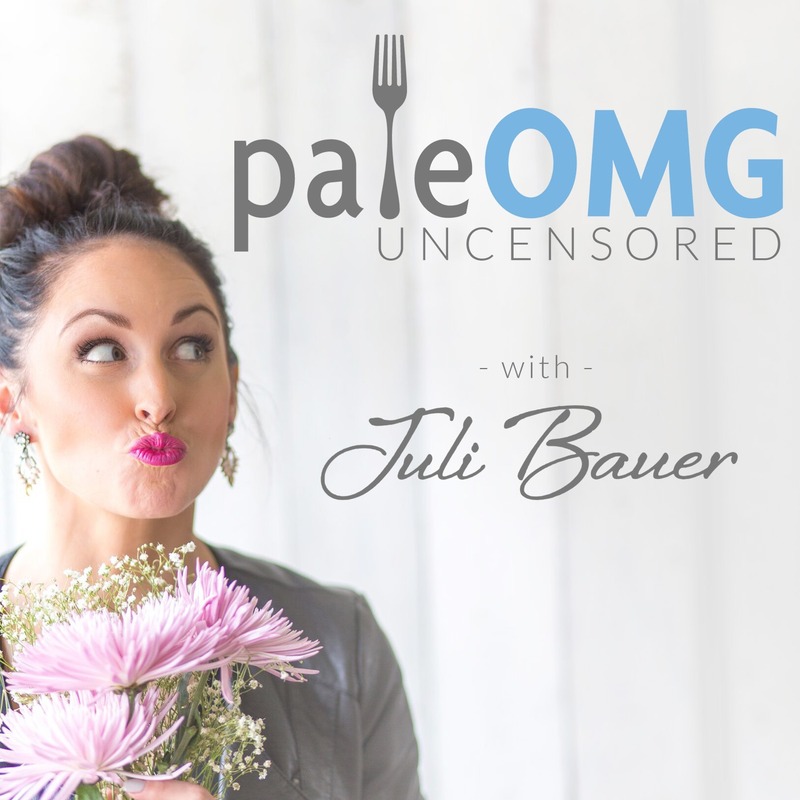 Listen to PaleOMG Uncensored on iTunes here! 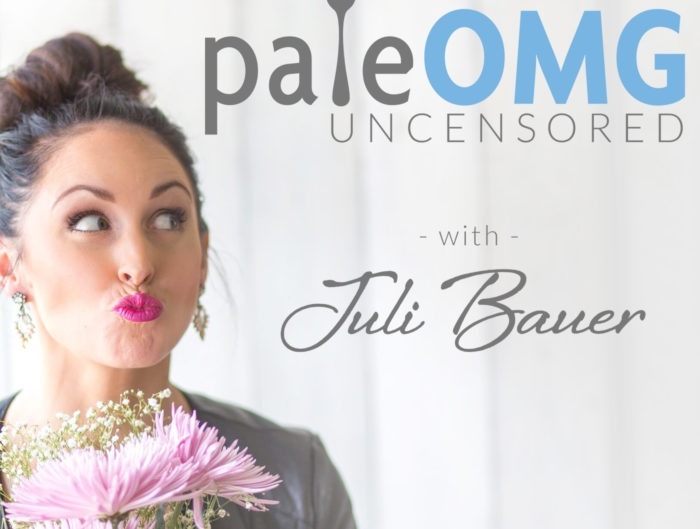 Listen to PaleOMG Uncensored on Stitcher here! If you have any topics you’d like me to cover, feel free to email me here! Can’t wait to share every uncensored thought and moment with you guys!